Please pardon this brief departure from markets and economics, but it’s too interesting and important not to share! Recently, a client shared the late Jack Bogle’s book, Enough, with me. (Jack Bogle was the legendary founder of Vanguard). It was recommended I start with the last chapter first, which I did dutifully. In that short chapter, Mr. Bogle shares something quite valuable that’s worth sharing here. Automobile production figures through Q1 were released this morning. 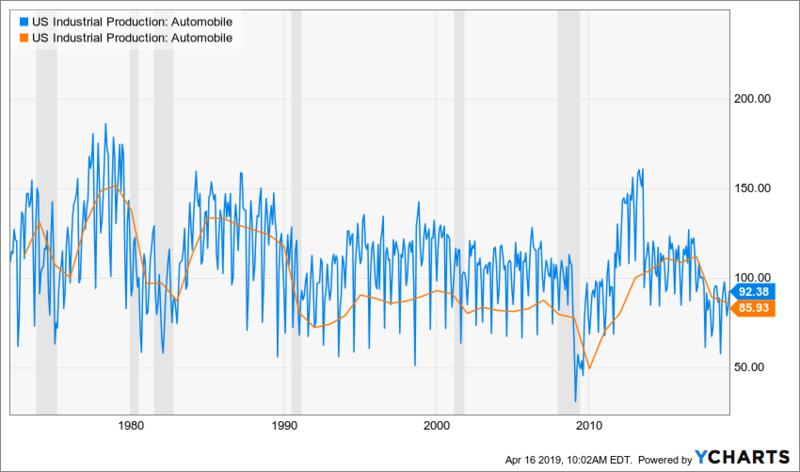 I pay close attention to these numbers as contractions in automobile production has tended to lead recessions (see below). Gray bars indicate recessions. Blue line is monthly production figures. Orange line is annual. I came across this over the weekend and just wanted to quickly share with you. 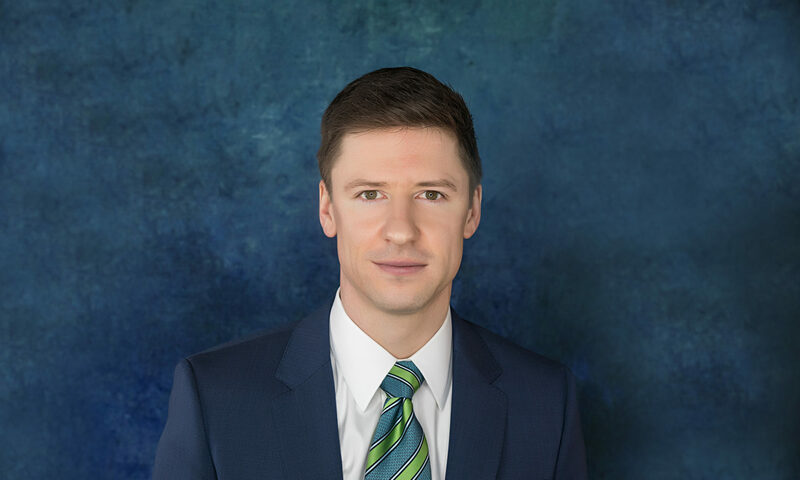 In my experience, which includes advising on over $1 billion of total client net worth ranging from $100,000 to over $200,000,000 per household throughout my career, I find this list to be pretty accurate. Share this with the young people in your life or anyone else who needs a little motivation to keep climbing the hierarchy towards financial independence! As a reminder, my primary objective when working with clients to help my clients become and remain financially independent for the rest of their lives. Everything I do and all my advice is aimed at that goal.